It looks like the predictions were right. The CBC is reporting that last year Canadians spent a record breaking $2.09 billion on video games and consoles. Not surprising to any of us was the order in which the consoles placed, in terms of sales figures, for the year. The Nintendo Wii dominated the Canadian gaming market with a 44% market share, while Microsoft edged out at 25% share, leaving Sony in third place with 22% of the pie. 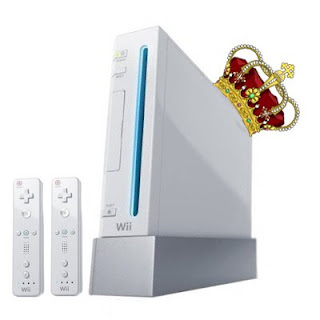 2008 proved once again that the Wii is the current king of the consoles. Nintendo also dominated the handheld market with the DS ringing in at 76.5% of all sales, while the PSP took the remainder.